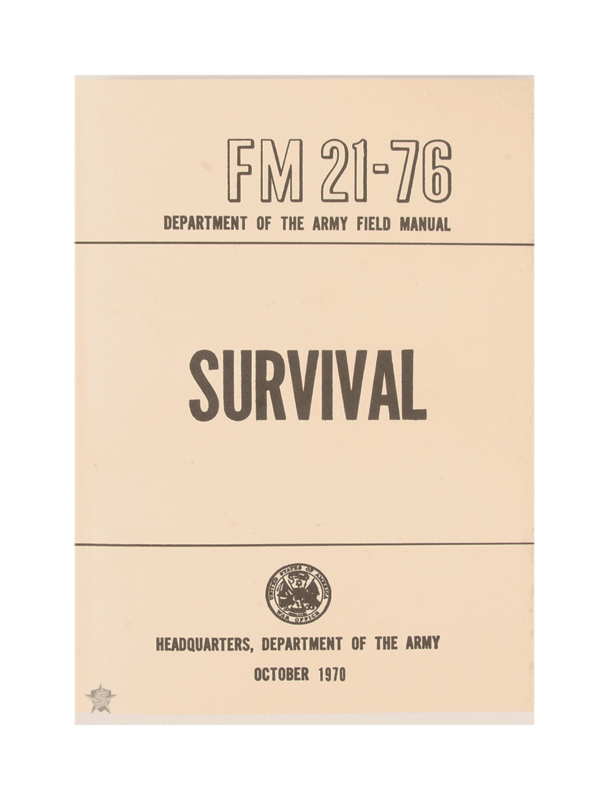 The US Army Survival Manual is the finest single self-reliance source for survival for all extreme circumstances, a must for anyone who wants to know how to survive any conditions. Some of the survival information that this book provides is for all climates: arctic, tropics, temperate forest, Savannah or desert. It covers all-terrain survival tactics as well as the will to survive.